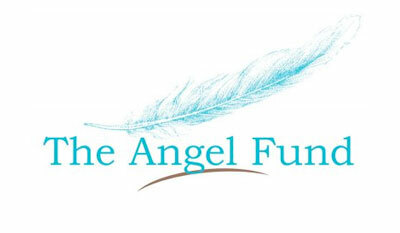 The Angel Fund exclusively sponsor joey Angel, who we named after them. We thank Ayesha, Nada and Tony for their encouragement and support for our work. Dr Sean Harrison must be acknowledged for providing great care to many wildlife in our region. We thank him for the many consultations provided and all the support and consistent help and advice via email from Sean – he’s a legend. Our rescue cats are also clients of his wonderful practice. You might not be into in the spiritual side of life, but without Hillary Harris, Frankie may not be alive today. Hillary donates her time and talents assisting us to find lost joeys or helps aid sick ones, and plays a big part in our lives. She’s a wonderful animal communicator and we’re very grateful to her. 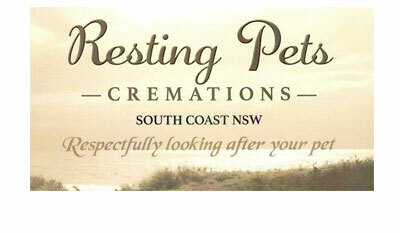 Animal lovers Jonathan and Susan operate with the utmost sensitivity when dealing with our loss of a joey. We love that they’re local and we love that they care so much and make the entire experience a little easier. We’re so grateful to them both. When Rosie Lane in Auckland saw our photos on Instagram, she kindly offered to sew a few pouches for us. This developed into a massive project in which Rosie enlisted a group of friends: Julie Patterson (Star Sewer); Shauna Eldridge (Star Sewer); Janet Miller, Margaret Daube, Rachel Lane, Becky Lane & Bryony Acraman. The group met a number of times, creating hundreds of stunning soft lined perfectly made pre-shrunk pouches and hanging bags for the joeys. They’re so perfect, we don’t want to use anything else now! They made patterns for us too, so if you’re ever inclined to do some sewing, please get in touch for a copy of the patterns! 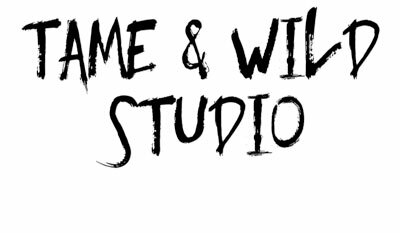 A record company known for their heart, who have been incredibly supportive of our work. 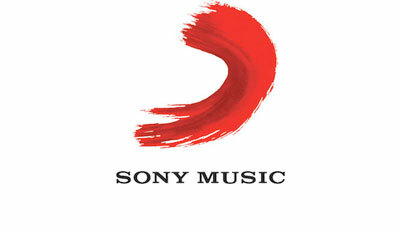 We’re very grateful to Dennis, Emmanuel and the entire Sony Music Australia Team. Glenda and Dr Howard Ralph do incredible work saving the lives of animals who would potentially face euthanasia otherwise. If it can be fixed, Dr Ralph will fix it. Their hospital is not something we take advantage of, we will only go there to request their valuable time, resources and knowledge if there’s no alternative and we believe an animal’s life will be saved as a result. 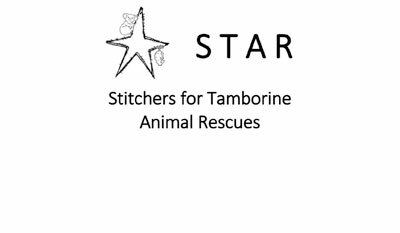 STAR Stichers provide joey liners and pouches to registered wildlife carers in need all over Australia. They were the first point of call when our house burnt down and we had no supplies. Not to worry – a huge package arrived soon after and the joeys were warm and cozy thanks to them. Brand Collective and Superdry sent us enough boxes of Super warm Superdry hoodies, to keep us and our volunteers cozy every winter morning for life. We’re so grateful to them, it’s made the outside cleaning and poo pick up in the AM much easier to deal with. 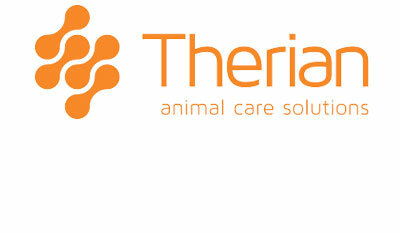 Therian are the Australian Distributor for Kuranda Dog Beds. 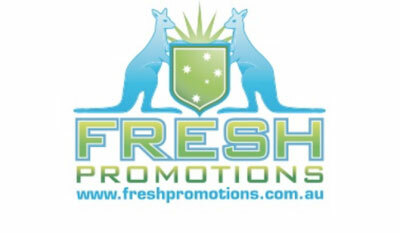 The extra tough & durable shelter quality beds we use for the joeys here. After our old dog beds died and we ran a Winter Appeal to raise funds for more, Therian also got on board with a big discount and provided a couple of freebies, enabling us to ensure all beds were replaced, along with comfy canvas toppers. Now in use, we’re pleased to say that they were a very worthy purchase and come with full kangaroo approval. Animal photographer Peter Sharp, donates his time and talents several times a year. He drives all the way from Sydney and stays a few days at a time, capturing quality photos of the joeys in care for our use. 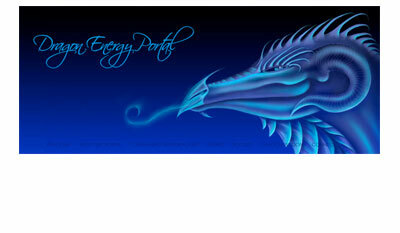 Many of his photos adorn our website and are sent to joey sponsors. Our 2019 calendar mostly featured his work. 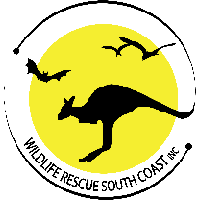 Sayo & Rae care for wildlife under license by Wildlife Rescue South Coast. A wonderful organisation who support us with knowledge and and through whom we’ve made wonderful new friendships. Their volunteers are dedicated and their phones operate 24/7 to rescue native wildlife, from Wollongong all the way down to the Victorian border. We also acknowledge and thank the following people, whom without their support, things would certainly be more difficult financially. 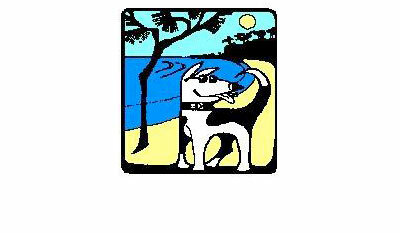 Thanks also to all whom have donated items for our use, given one-off donations, or supplied items for us to auction online. And of course, to our incredible volunteers – your dedication and help is invaluable.